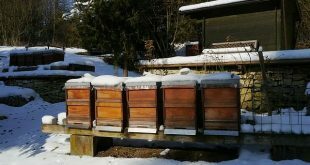 Home / Beekeeping For Beginners - Getting Started / The Cost Of Beekeeping – How much does beekeeping really cost? 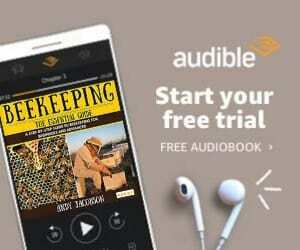 The Cost Of Beekeeping – How much does beekeeping really cost? 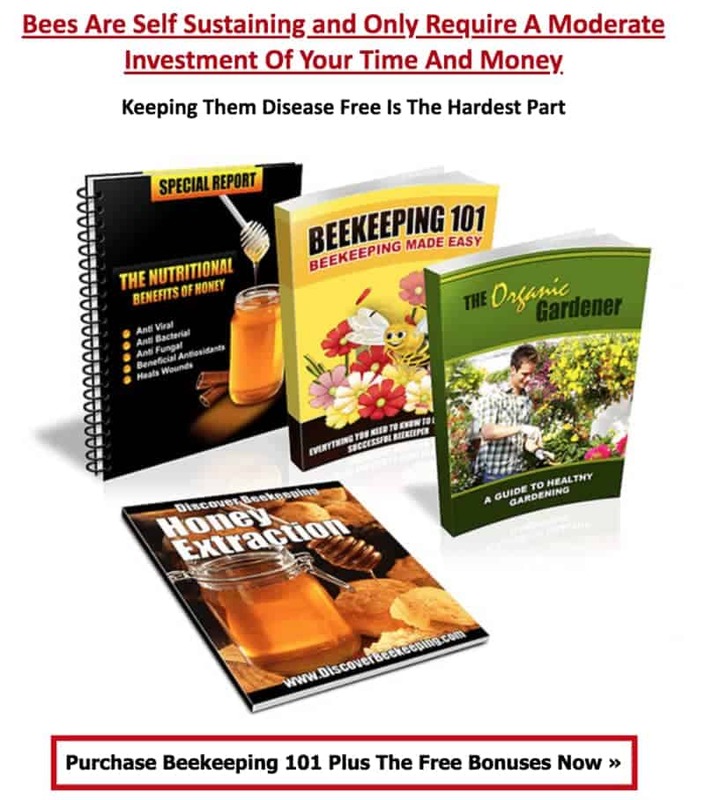 We get several questions surrounding this topic in particular; since there’s a common misconception that beekeeping requires an endless amount of money to facilitate. 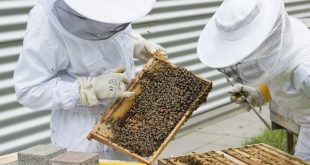 However, we realise that this is an extremely important question, and although the answer is not straightforward because some people may have a much larger budget than others, and can, therefore, afford higher quality materials and equipment… we will try to provide an accurate approximation as to the minimum amount needed to be comfortably become a beekeeper. How much does beekeeping really cost? Whether or not you are going to purchase the beehive, or create it from scratch DIY. For the sake of this article, we are going to assume that you’re looking for high quality, yet affordable equipment, and will be purchasing everything, as opposed to creating your own DIY beehive. Bee Hive Kits are the perfect solution for beginner beekeepers; These are simply kits which include a range of equipment that you will need as a beekeeper. Otherwise, you would have to purchase everything individually. Some of these beehive kits include all of the equipment that you will need to begin beekeeping, others include the necessities to begin beekeeping, which include an assembled beehive which has been painted and treated, beehive frames, with some even providing flow honey extraction so getting honey from your beehive is as easy as turning a handle, built into the frame. On average, you can find a high-quality beehive kit for $250. A bee smoker is a device used to calm bees down; beekeepers generally use bee smokers during honey extraction periods, in which a beekeeper will take away the beehive frames (unless the beekeeper has a Flow hive and therefore honey extraction can be done without the need for a bee smoker). We advise that you have a bee smoker if you look after bees, they are particularly useful in unforeseen situations or emergencies where the colony is acting aggressively and cannot be handled. On average, you can pick up a bee smoker for $20. A bee smoker requires bee smoker fuel to operate. This fuel is created using Chinese herbal and medicinal remedies and therefore will not harm your bees. A beekeeper suit is used to protect the beekeeper from bee stings when he/she is interacting with the bees or the hive itself. We advise beekeepers (especially beginners) to purchase a ultra high-quality beekeeper suit (which we have linked to below) not only for good protection but also to give you the confidence and assurance that you can make mistakes without them being ‘painful’. Beekeeper gloves will protect your hands whilst handling your bees, and when removing the bee frames when extracting honey. Again, we would advise that you look at getting the highest quality beekeeping gloves. There are multiple types of bee feeders, and each of these have their own advantages and disadvantages. The primary difference between each of these types is based on the season they have been designed for; and therefore for best results, you should ideally have one for springtime, summer and winter. The Bee Hive Tool is great for gripping and lifting up frames, through to scraping off excessive wax or propolis. It’s a tool that really comes in handy for most beekeepers, and should be kept close-by. Let’s face it, the main reason (other than to protect this beautiful, endangered species) for keeping honey bees, is to benefit from tasting the wonderful honey that they create! Therefore, honey harvesting equipment, including a honey extractor is essential for this. However, if you have a Flow-Bee Hive, this functionality is built into the hive itself. On average, honey extractors can cost from $100 – $400, which is the main advantage to having a Flow Hive. Finally, last but not least! You will need honey bees, now we are currently looking at a reliable source for honey bees within the USA, and this article will be updated as soon as we find a source which we feel is up to our standards. A queen bee will act as the leader of the entire colony, and is one of the most important factors in the colony’s survival and prosperity. She will help organise and bring balance to the colony, so they are able to work, reproduce and create that delicious honey. As we previously talked about, despite showing the average costs for all of the necessary beekeeping equipment, alongside the bees themselves, it’s still hard to say exactly how much it will cost. However, by adding up all of the costs, the total comes to … $970. Now, this is the upper-average cost, and you can honestly begin beekeeping for a lot cheaper (around $400) when taking into consideration our above recommendations on the ‘all-in-one’ bee hive kit solution, which costs $220, after then purchasing honey bees and a queen be, this will cost around $400. Take a look at our list of recommended Beekeeping Starter Kits to find the best value, high-quality kits! 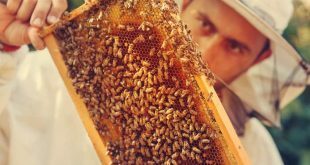 We hope that this article has cleared a few of the pricing figures for you, and now you know that the cost of beekeeping really isn’t as much as you initially thought, right?